Multi-purpose, good for school, shopping, travel,etc, also a perfect gift for your family or friends on school days, birthday, Christmas, Halloween,etc. 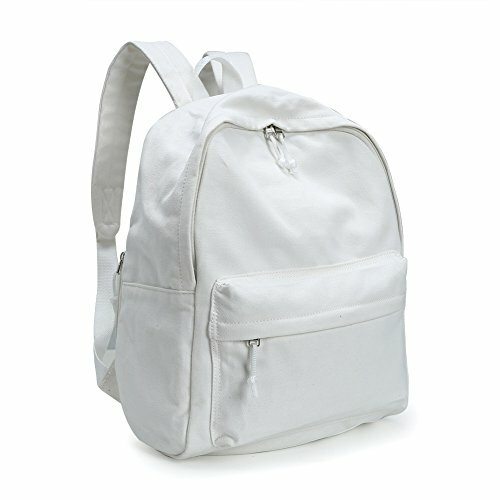 Bookbags for women,Two side zip closure ,Adjustable shoulder straps with top handle ,easy carry. Capacity approx 16L,fits for A4 books .Multi-purpose, good for school, shopping, travel,etc, also a perfect gift for your family or friends on school days, birthday, Christmas, Halloween,etc.